How much could your business grow with more, high-quality, leads? Let's face it, you know how hard it is to get prospects to answer their phones. You know the old methods of prospecting are not getting you or your salespeople enough opportunities. Worst of all, your expensive salespeople are prospecting more and selling less. This is not going to fix itself. So where do you go from here? 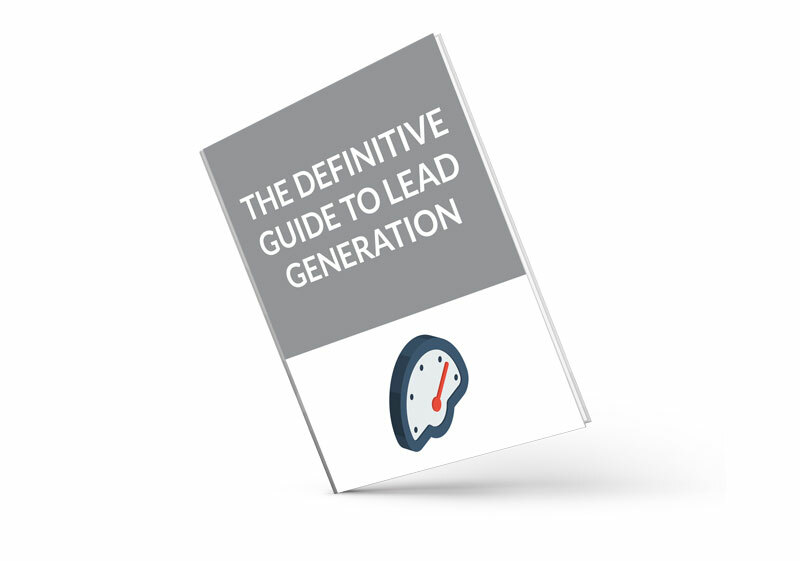 That's why we are proud to introduce the Definitive Guide to Lead Generation! A comprehensive guide that will walk you through everything you need to know to capture more leads through your website, quickly determine if they are a good fit or not, and how to nurture them to close. For over a year, we have experienced consistent growth in leads from our website thanks to the program put in place by ThinkFuel Marketing. On average, we realize a 36% growth in leads each quarter, with the past three months delivering us over 200 new prospects. I can’t recommend ThinkFuel Marketing enough.